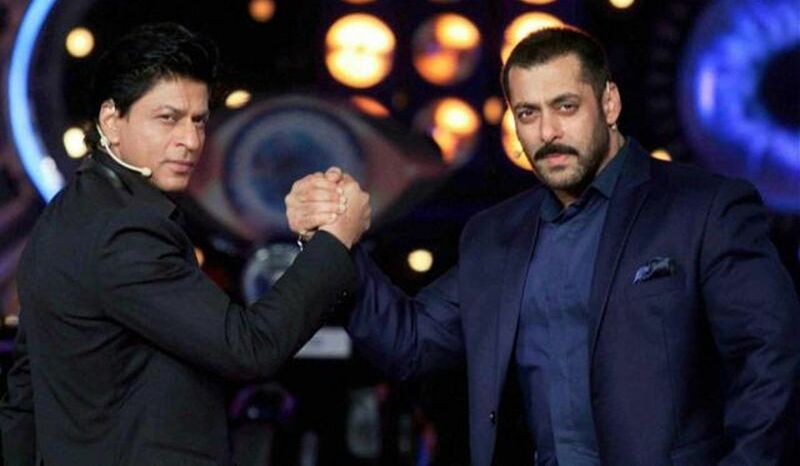 Be it cameos in each other’s films or promoting their films on reality shows, Shah Rukh Khan and Salman Khan have often shared the screen together. Shah Rukh Khan made an appearance on Bigg Boss to promote his film Dilwale in 2015 and Raees in 2017. And last year, SRK was also seen in a cameo in Salman Khan’s film Tubelight. SRK’s upcoming film Zero, whose teaser has released this Eid, will feature Salman in a special song. The teaser was a treat for fans of both the superstars. And now, Shah Rukh will be reportedly appearing on Salman’s game show Dus Ka Dum in the finale episode, and the duo will be entertaining the crowd. “While other stars have been approached for a few episodes, the last one has been reserved for SRK. Both the Khans are expected to bring the house down. Their camaraderie is for everyone to see. The date of the shoot is yet to be finalised as Salman is abroad for a series of stage shows as part of Da-Bangg The Tour: Reloaded,” a DNA report said quoting a source. Fans are definitely excited to see the two stars together again. On the work front, Shah Rukh Khan will be next seen in Aanand L Rai’s Zero while Salman Khan has Bharat with Priyanka Chopra in his kitty.